Art Screens Please "follow" me on Facebook. Your own design can be transformed into an art screen. Start by transferring your image onto a transparency. Using a computer and printer, print the image at the blackest setting. To hand draw or copy your design, use Write-On transparencies and opaque Deco Color markers. Once the design is complete, MakeScreens art film is placed with the transparency. 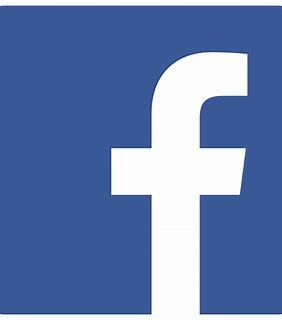 It is developed using light, either in the sun or a light table. After developing, the film is placed in water for ten minutes. The black areas of the design will loosen in the water. Using a sponge, remove the emulsion, then rinse in water. The film is placed back to the light of the sun or a light table to harden the film. After this process, the art screen is ready to use. 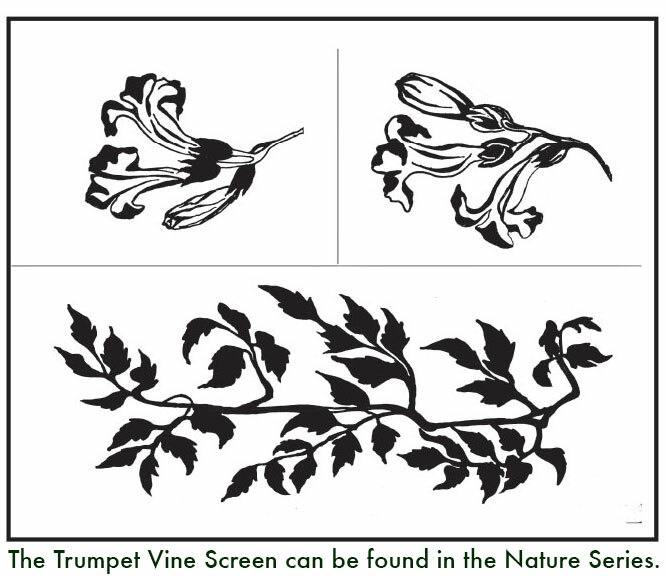 The trumpet vine screen (shown here) was used on the tapestry above for all the leaves. 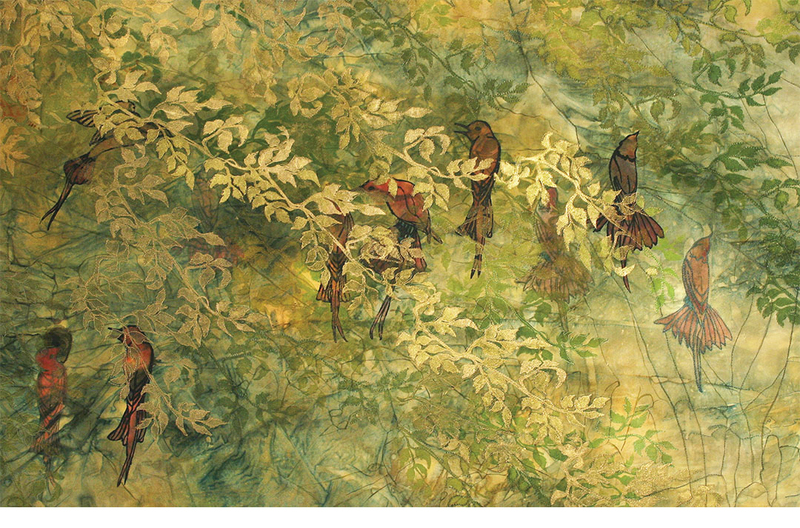 Shades of green leaves were made by using transparent paints; the gold leaves were screened with Lumiere paint.